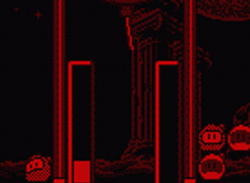 The legend states, "He or she who gathers together the three celestial medals of power, which lie on the island of Ever-Mist, shall open the gates and gain access to the statue." Learning this, Bomberman sets off on another great adventure! 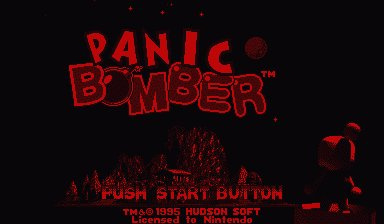 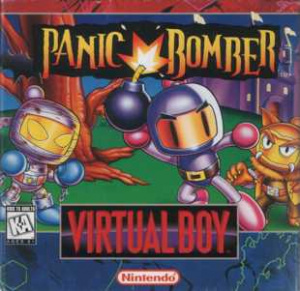 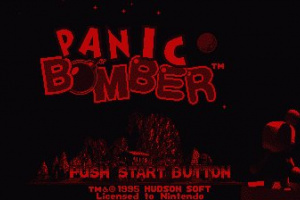 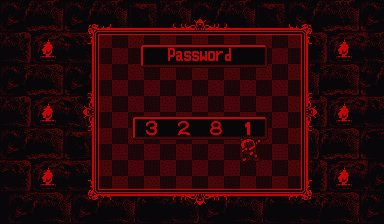 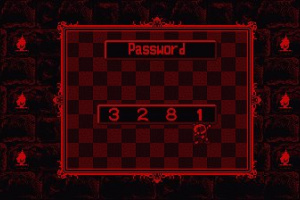 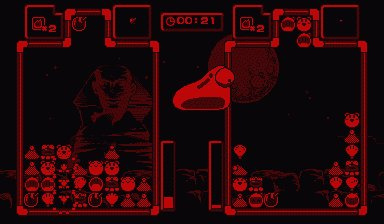 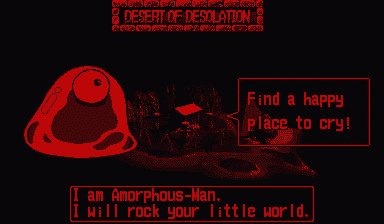 Panic Bomber was an colorful puzzle-game for the SNES and we got this nonsense for the Virtual Boy. 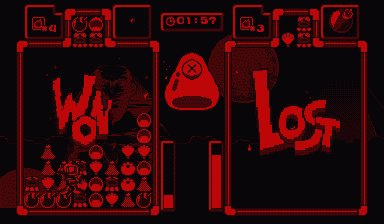 End-of-line. 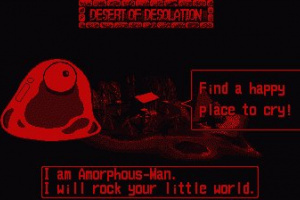 Speaking of horror-stories the same could be said for WaterWorld not being made for the SNES. 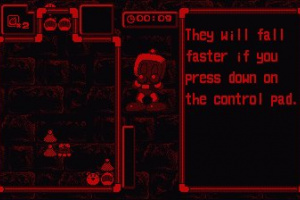 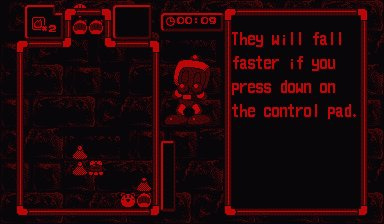 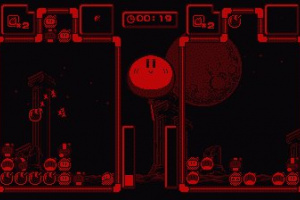 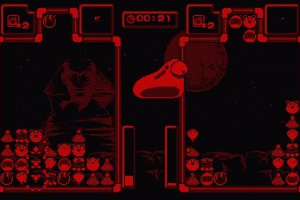 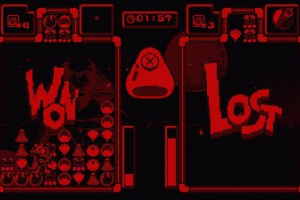 I am talking about the Virtual Boy game.